Emmanuel dreams of being a doctor. His mom gave birth to him 8 weeks early and passed away during labor, never getting to hold her baby boy. Emmanuel was in the NICU for the first 7 months of his life, alone and weak. 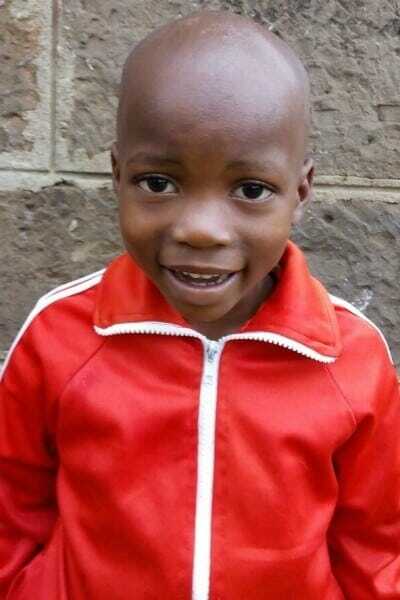 He lives with his four cousins and an aunt who sells mandazi (Kenyan donuts).